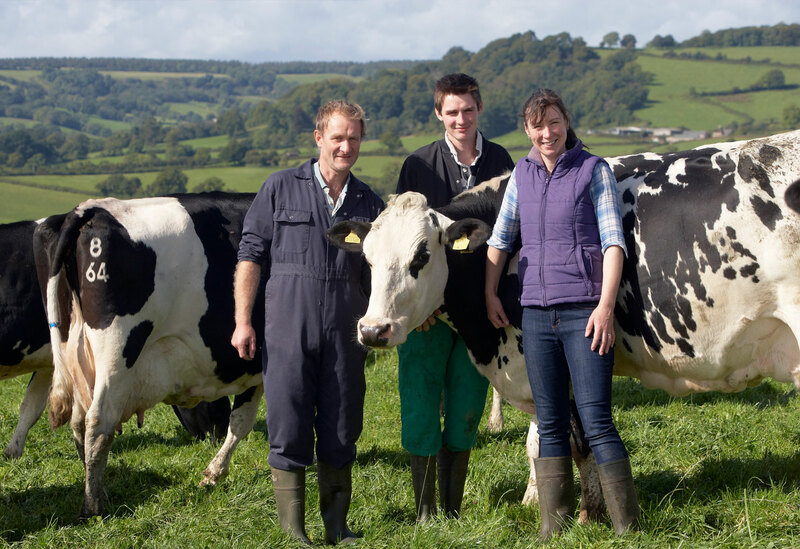 The Hurford family at Farwood Barton near Colyton, Devon are clear that a greater focus on grass is the answer to dairy market volatility. But managing that grass effectively in the diet can bring its own challenges. 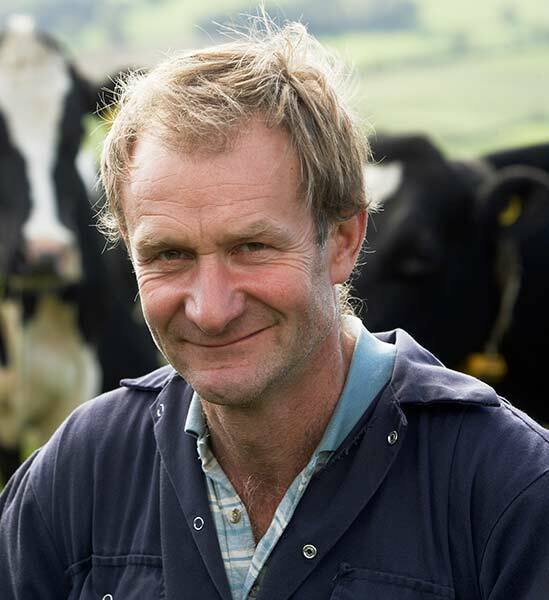 Julian Hurford with his wife Judith and son Richard, who joined the business after finishing college recently, altered the direction of the business around 18 months ago to secure the long term viability of their family dairy farm. Switching from a higher-input system to one more based on grass brought their yields down from around 8,800 litres to 7,200, but pushed up butterfat – from 3.87% to 4.07%. They increased their cow numbers at the same time, from 180 to 200, to maintain volumes for their Tesco seasonal contract with Muller Wiseman. The change also involved moving the calving pattern from year-round to autumn block calving to take advantage of seasonality bonuses and improve milk from forage. Julian explains that the change of system suits the farm’s heavy soils better. We tend to house the cows from November to early March anyway, so this fits with calving in autumn. The cows get in calf through the winter, the milk lifts at turnout to spring grass, then we can dry off outside in June and July. With the cows’ fibre intake now more variable as it depends on grass quality from day to day, the Hurfords are supplementing with nutritionally improved straw (NIS) as a matter of course. “Increasing grazing always runs the risk of sub-acute ruminal acidosis (SARA), especially when the grass is high in sugars and low in fibre. The manure gets looser and butterfat levels fall below 4% – then we find cows can start going lame through acidosis at some point after that. These are all the signs of poor rumen health that we watch out for. “So through the earlier part of the grazing season we tend to flat rate feed all the cows 4kg concentrate mixed with 1.5 kg NIS. As the grass fibre levels rise, we reduce the NIS down to 0.5kg per cow per day.